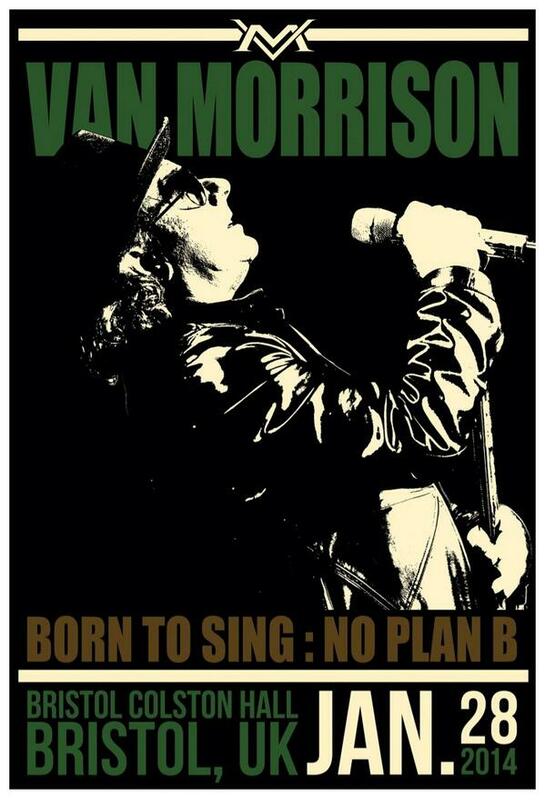 Uncut called Van Morrison’s 35th studio album, ‘Born To Sing: No Plan B’, “a real return to form … a vibrant and timely reaffirmation of Morrison’s talents”. Having toured his legendary Astral Weeks a few years ago, The Guardian finds the singer “rejuvenated … the warm brass and catchy, sweet melodies [recalling] 1970’s Moondance”. That trademark “sinuous growl” (Rolling Stone) is on display as the singer responsible for ‘Brown Eyed Girl and ‘Jackie Wilson Said…’ rails against greed, materialism and the economic breakdown. With top tickets hovering just under the £90 mark, even the most ardent of Van Morrison fans would have hoped to get their money’s worth and within minutes of this two-hour show it soon became clear that they were going to get a good return for their investment. Whether it’s the jazz singer, the soul brother or the blues man, you never quite know which Van Morrison will turn up on the day but this was a set that can quite easily be filed under ‘classic Van’. Backed by a highly polished eight-piece band that included his daughter Shana on backing vocals, the famously curmudgeonly Belfast Cowboy seemed to be in unusually high spirits; in 15 years of reviewing his gigs, I have never seen him talk so much to the audience and he even had a couple of rare stabs at humour. During Close Enough for Jazz, he even slipped in a pretty good Clint Eastwood impression. Not that his band were laughing too much – Morrison has always been a hard taskmaster and he frequently chided his musicians for not starting songs on time or finishing when he wanted. Never one to play to the gallery or roll out the crowdpleasers, Morrison ignored his latest album, preferring to mine his extensive back catalogue, although the majority of the material came from albums from the past 20 years rather than the classics of the early 70s. Unusually, he didn’t play his usual set staples of Moondance or Gloria, which may have cast a shadow for some fans, but instead revisited more obscure songs, often giving them a brand new jazzy arrangement, as he did with Rough God Goes Riding, a lesser-known song from 1997’s The Healing Game. Switching from his gold saxophone to harmonica throughout the set, Morrison pulled up a stool for Keep it Simple, playing some mean ukulele. The classic Brown Eyed Girl was given an almost freefall jazz arrangement, Benediction got a gospel makeover and a smooth-as-silk version of That Old Black Magic was given the full big band bossa nova treatment. Daughter Shana stepped up to duet with her father on Sometimes We Cry before Morrison retraced his blues steps with covers of Sonny Boy Williamson’s Help Me and Baby Please Don’t Go – a song he first recorded as the frontman of Them 40 years ago. Any fans hoping to get more of the mystical, transcendental Morrison were not disappointed, as he dusted off Queen of the Slipstream from the underrated Poetic Champions Compose album, So Quiet in Here and St James Infirmary. The best was kept to last with an epic, haunting version of It’s All in The Game, which slowly built to a rousing climax, ending with Morrison whispering and repeating the line ‘No plan B, no safety net, this is it’ as he walked off stage and the house lights were turned up. There was no encore, but after a two-hour performance of this quality, it really didn’t matter. Saw Van Morrison At Colston Hall last week. Sadly he has finally lost it. Will just listen to his wonderful recordings in future at home. @Clan48 @vanmorrison @Colston_Hall too right! @vanmorrison waited a long time to see Van the man, totally lived up to expectation at Bristol Colston Hall tonight. Fantastic. What a fantastic gig! @vanmorrison & band on blistering form at Colston Hall tonight @themuddyfield n me totally inspired pow pow pow!. Waiting for @vanmorrison to appear @Colston_Hall.....oooo beside myself!!! 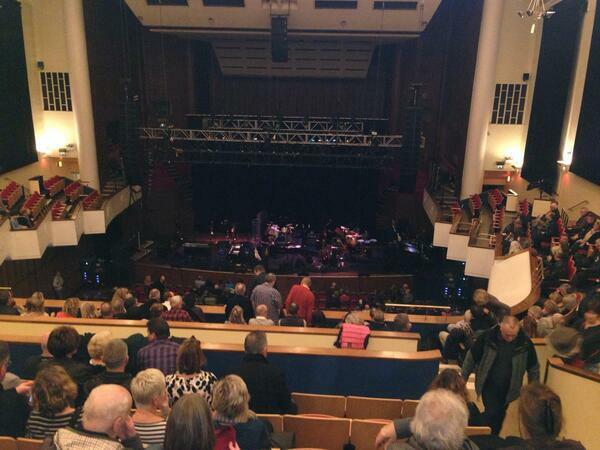 Ahhhh I'm so close to the stage seeing Van Morrison tonight @Colston_Hall so very excited!! 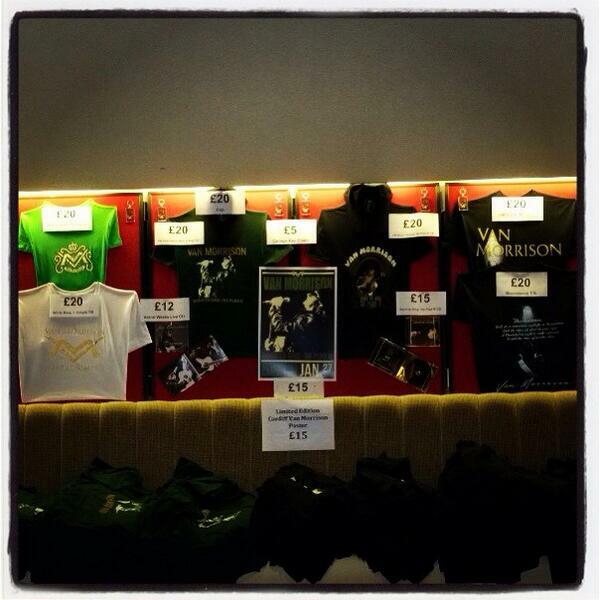 @Colston_Hall @vanmorrison i wouldve loved to have seen Van the Man again but that is just crazy money for tickets. have a great show! looking forward so much to @vanmorrison at Colston Hall, Bristol tomorrow night. One of the very best. 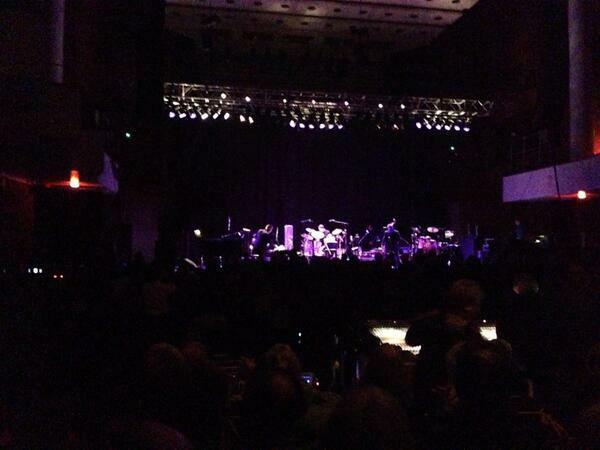 @Colston_Hall @BristolMarriott @vanmorrison Fantastic! Entered! RT @thebristolmag: Lots going on in Jan in #Bristol From Van Morrison at @Colston_Hall to female stand-ups for @whatthefrock #funnywomen. Lots going on in Jan in #Bristol From Van Morrison at @Colston_Hall to female stand-ups for @whatthefrock #funnywomen. Picked up tickets to see @vanmorrison @Colston_Hall in January! What a great way to start the weekend!